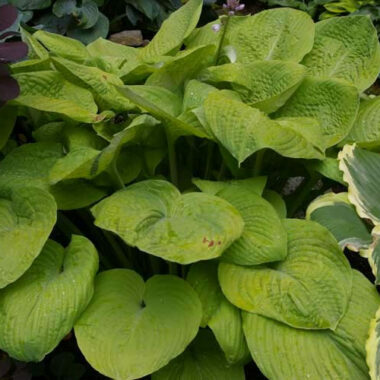 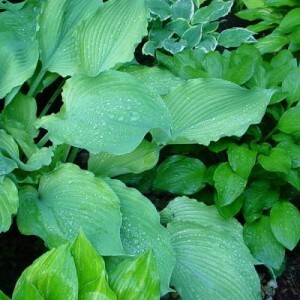 We have ovr three acres of shade gardens with over 440,000 planted Hostas. 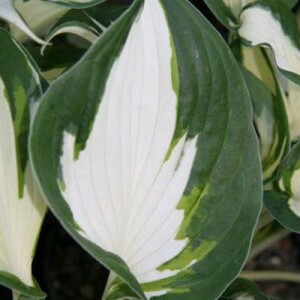 Over 2500 different varieties to shop from! 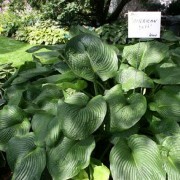 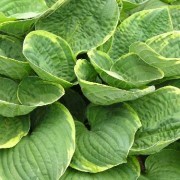 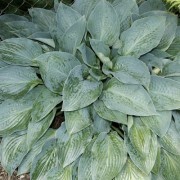 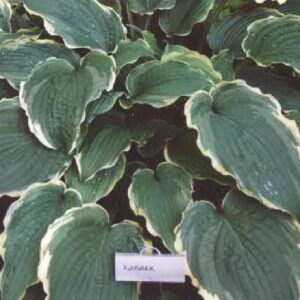 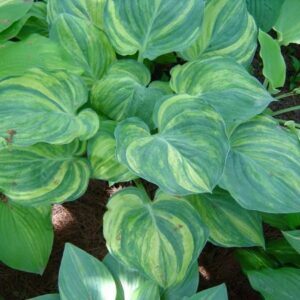 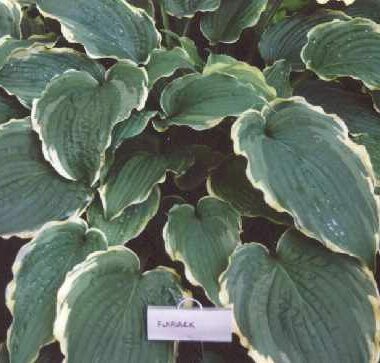 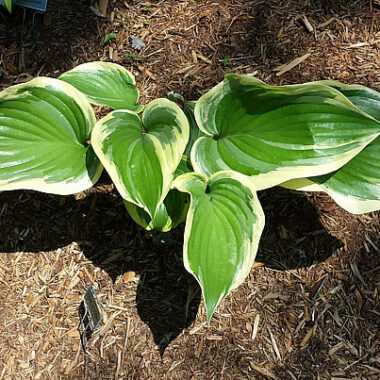 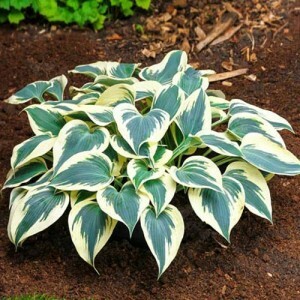 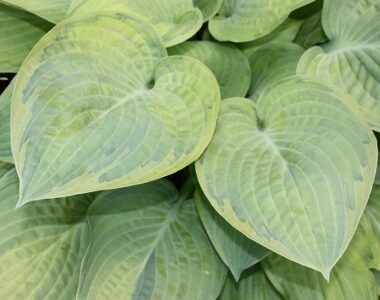 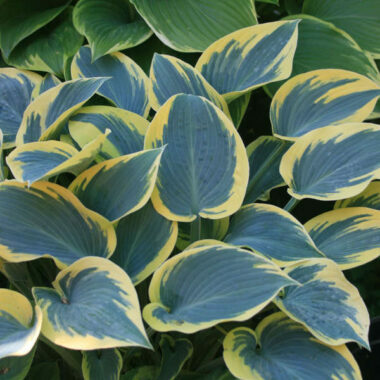 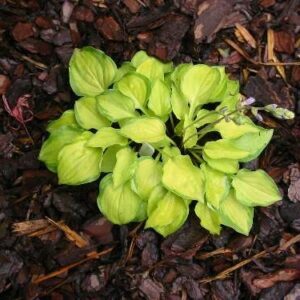 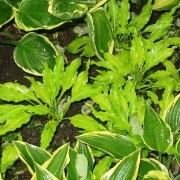 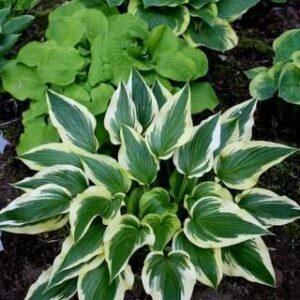 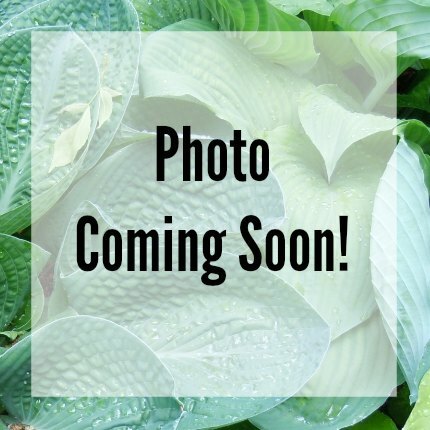 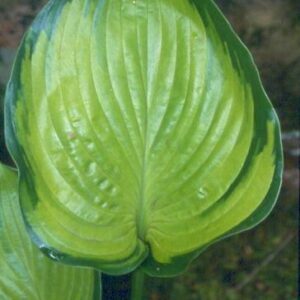 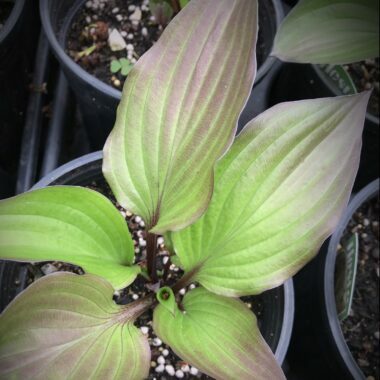 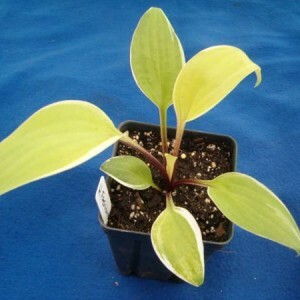 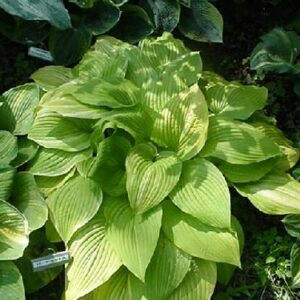 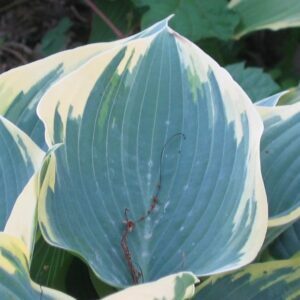 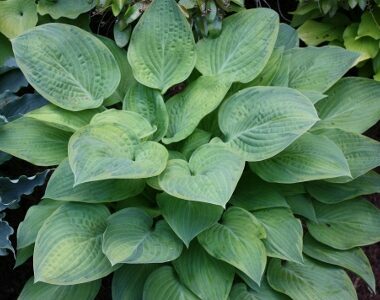 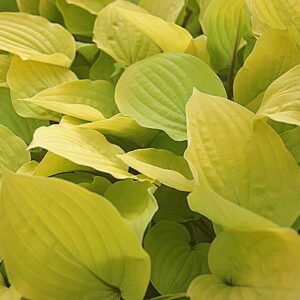 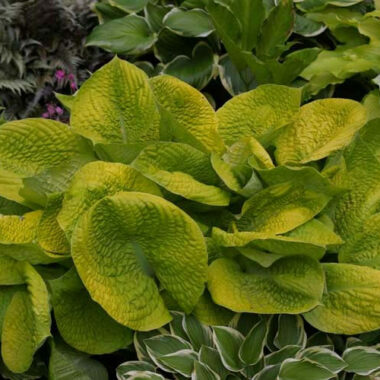 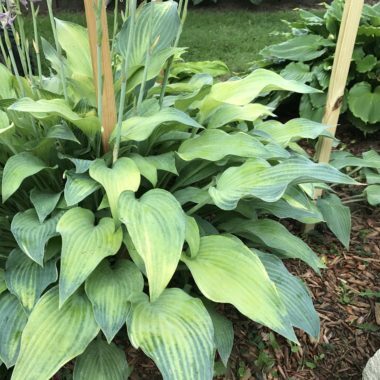 Most Collector and Hard to find Hostas!